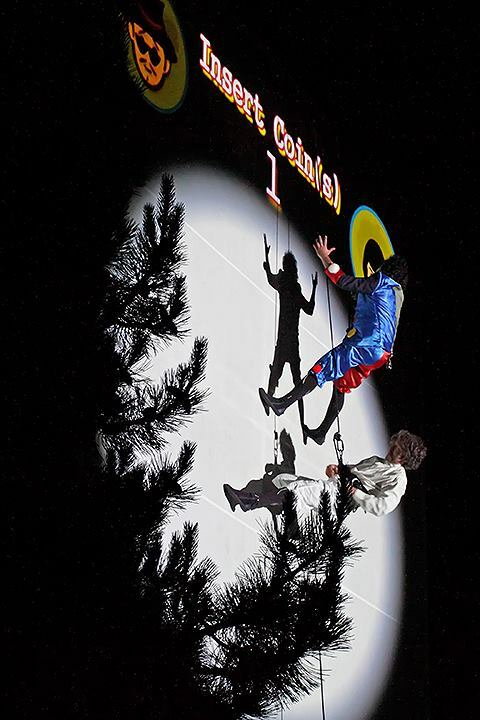 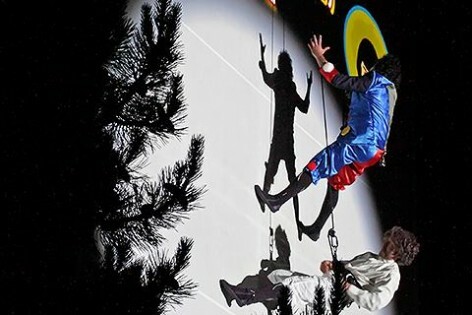 An open-air, multi-genre performance named Imaginácie (Imagination), uses and combines elements of circus, acrobatics and theatre. 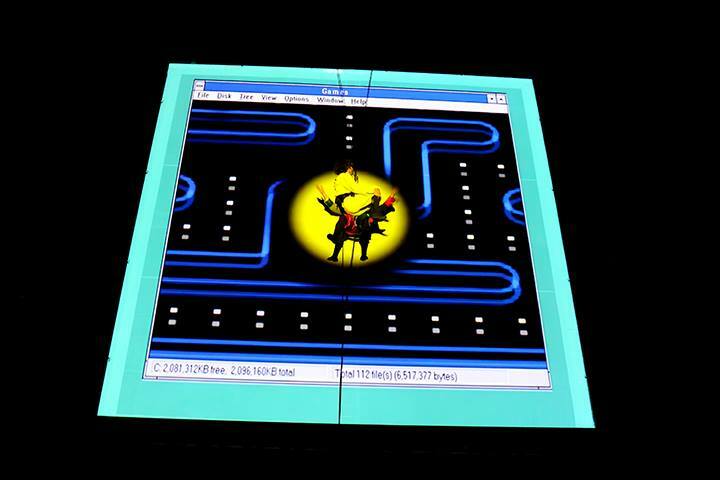 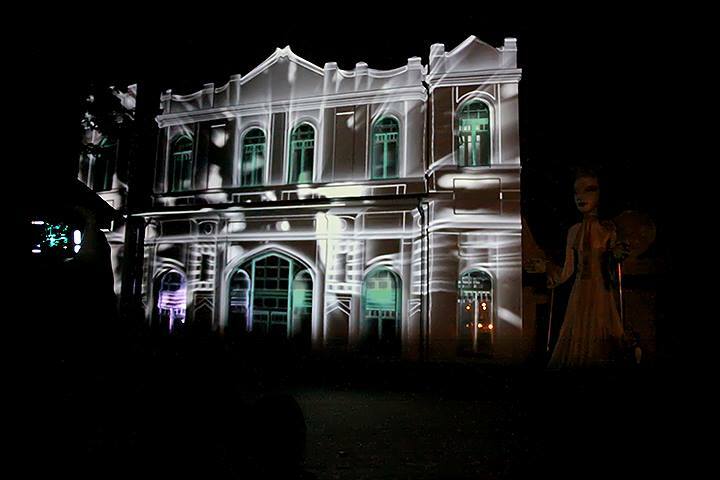 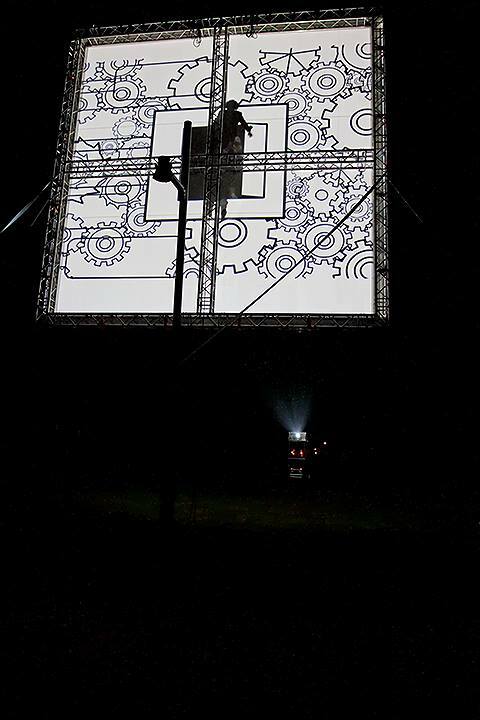 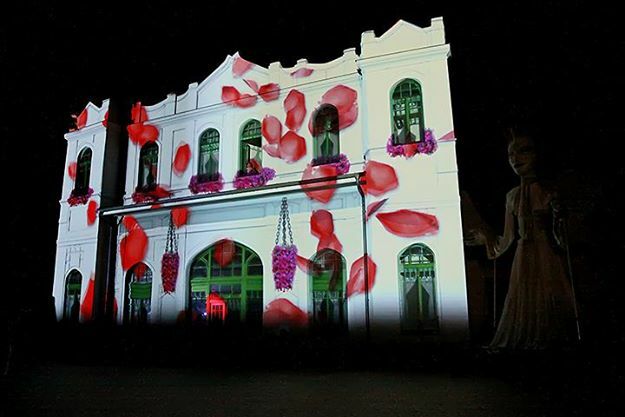 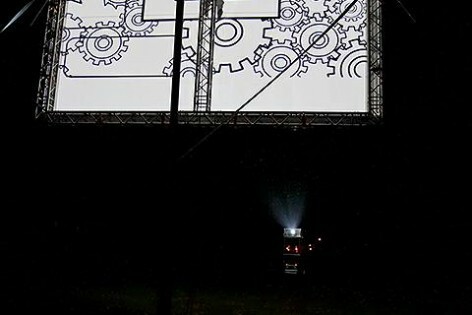 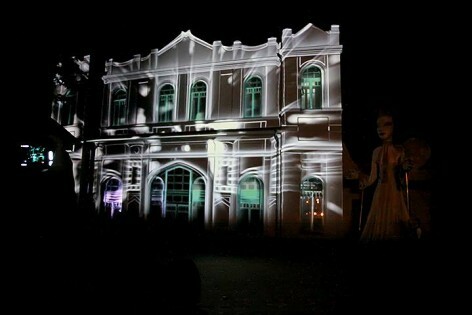 Within the framework of this project we prepared the finale of the entire performance – the video mapping onto the building of a pavilion in the city park. 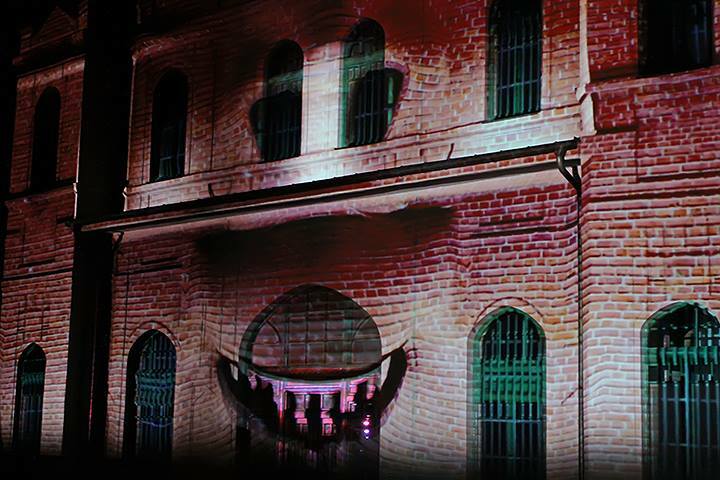 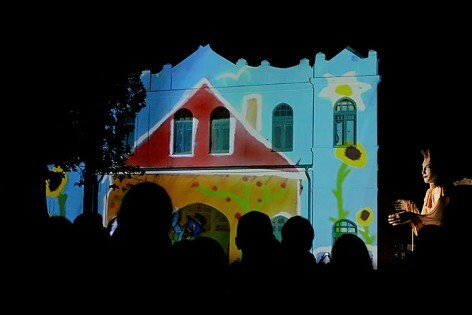 The video mapping tells and completes the story of a small Jewish boy, who is searching for his mother in his dream world together with an imaginary clown. In the introduction to this show, the boy’s father is talking to him. 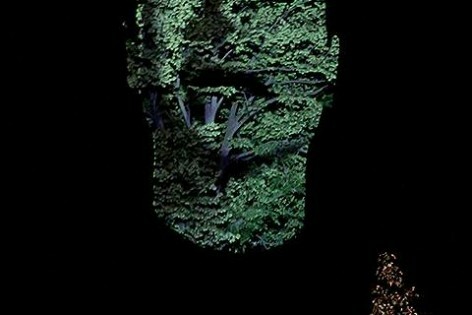 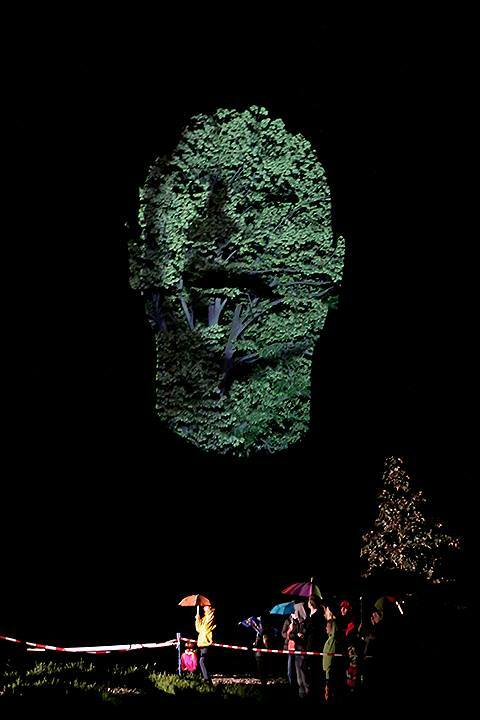 We projected his face directly onto the top of a grown tree. 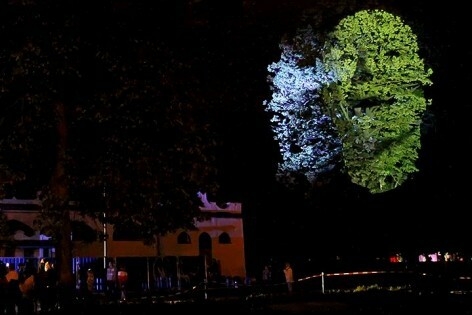 This was another of the many surprises waiting for the viewers in the city park.